Crowded now? You should have seen it. 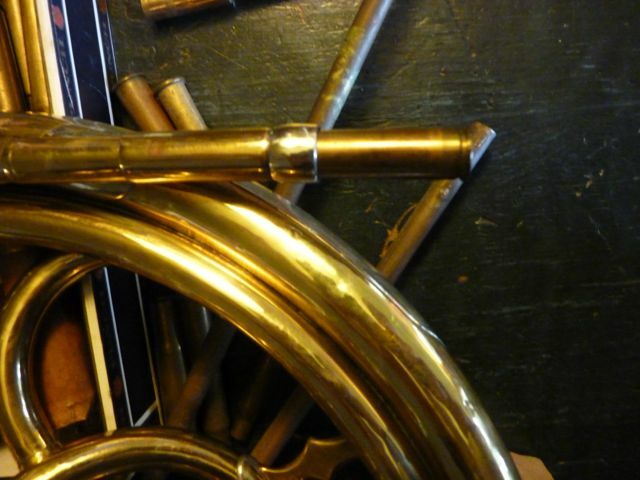 The room of horns & stuff…. The 220 Swift, aquarium tubing project… + one cool horn! 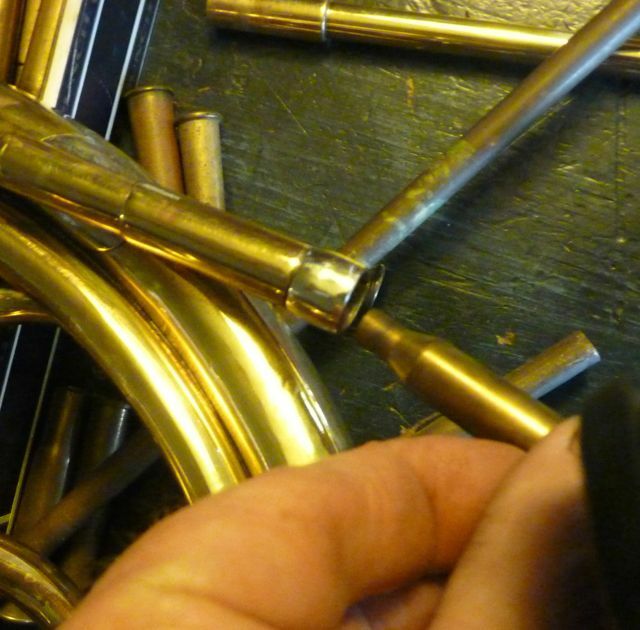 To build a crook we needed to find a correct taper for the leadpipes entry into the horns leadpipe receiver…..
What you need is a collection of cartridges, each has its own taper, and by trial and error we found the correct taper….a 22o Swift cartridge. Just happened to have a box of empty cartridges…. Needs a little work, but it will work…. 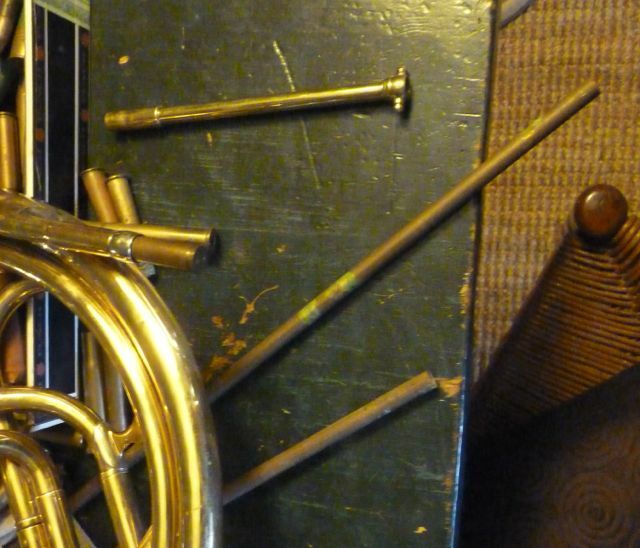 In the East the owner had a crook made, it played in the key of F#, sort of… The solution was to build a crook of the correct length to place the horn in a useable key. 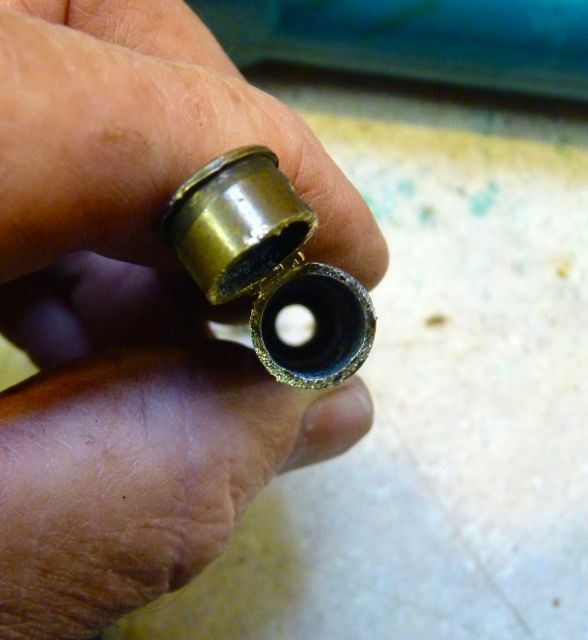 A .220 swift cartridge , which needed to be cut apart to make a tapered crook receiver, both ends had to be cut off, both the bullet end and the primer end. 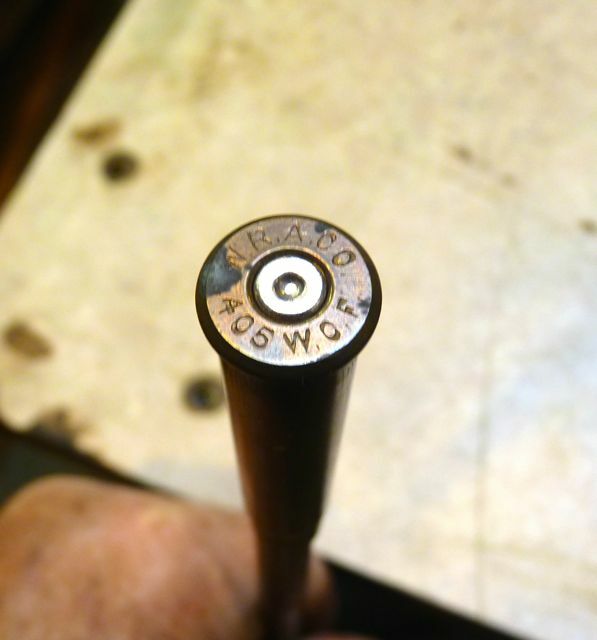 Pix of The cartridge with the bullet taper still in place…A decision was made, fill the 5/16″ tubing with #8 lead “bird” Shot. 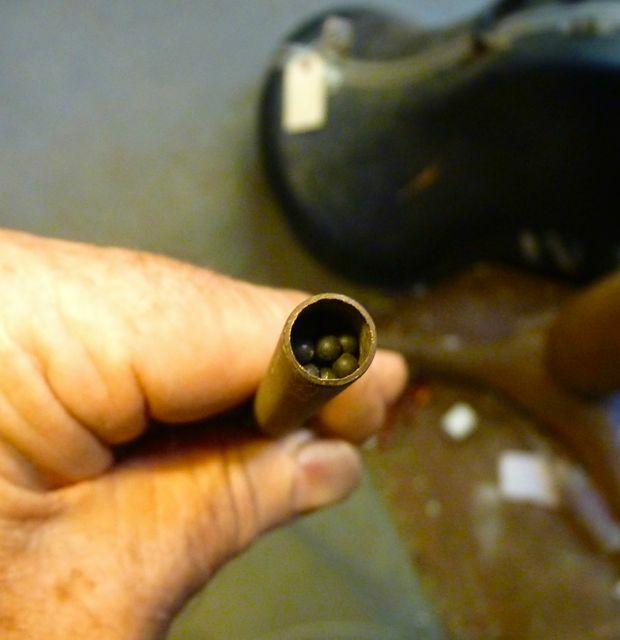 so the end of the empty tube needed to be filled with lead shot and then with a plug in place, and … Covered with another empty case to prevent the lead from “leaking” out the bottom of the tube… The stop case is a .405 Winchester (Teddy Roosevelt’s favorite used in a 1895 Winchester lever gun) The tube is filled with shot and heated. 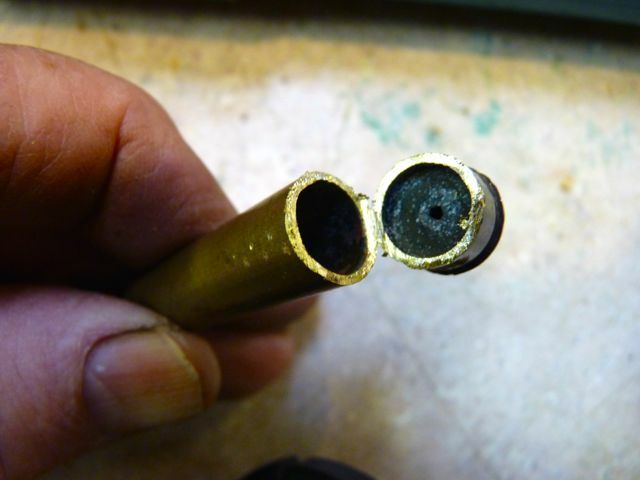 the shot melts at about 600 degrees, far below the brass tubing…. 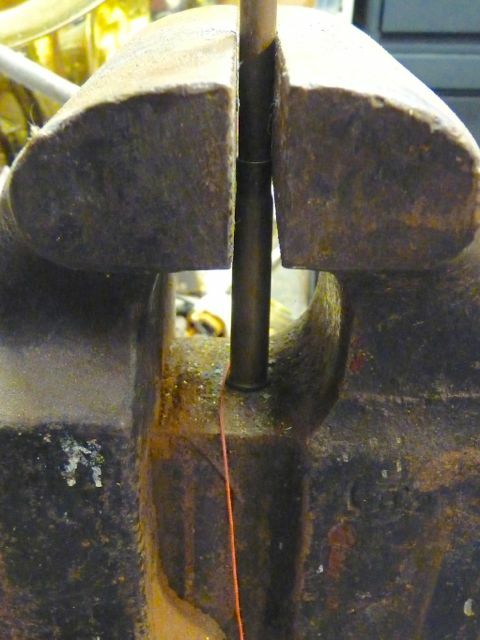 The tube and stop shell is held in a vise…. 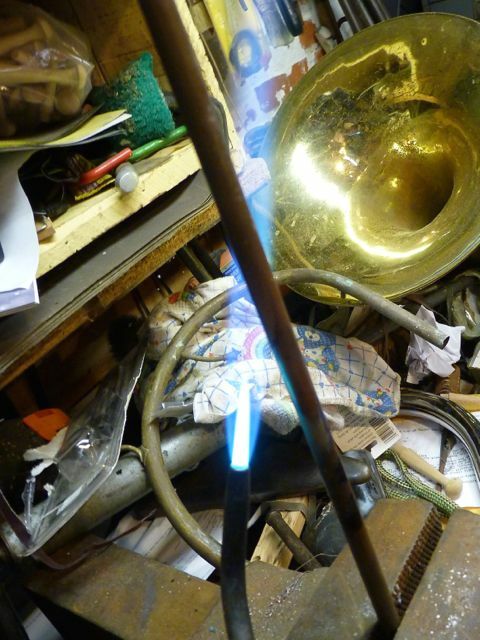 Heated with a torch….refill the tubing, because the lead shot only occupied about 50% of the tubing and re-heated to melt added lead…. 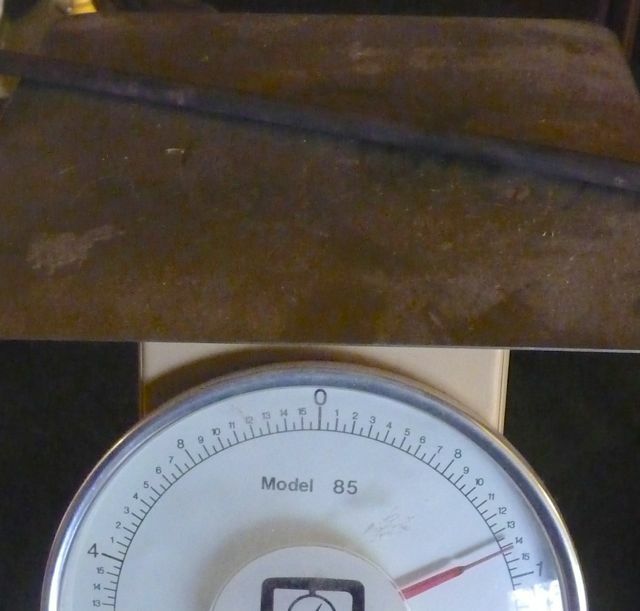 Amount that the melted lead shrank…. (is that a word???) Repeat until the tube is filled…. 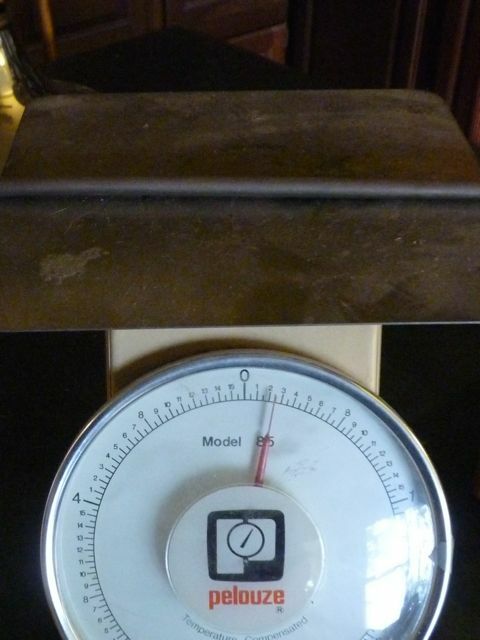 Weight of the tube prior to filling… With lead inside…. Cornell chem dept has an optical microscope facility that was founded by Emile Chamot. walter mccrone was a grad student there. Mccrone gained some notoriety in the 40s (WWII) for helping figure out why our munitions factories were exploding. 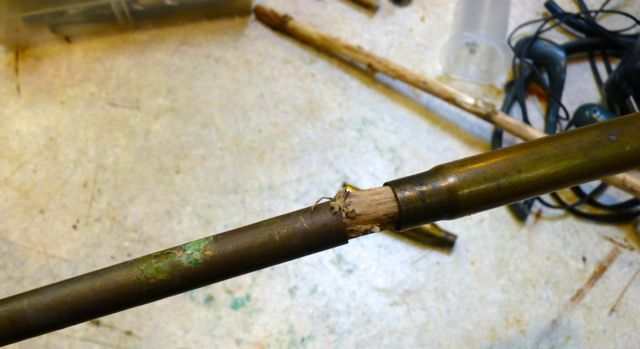 unstable crystallization states in the explosives manufacture process. very visible in microscope slides of the material. we had a Journal publication analyzing the shells that were produced for the war effort. photo of the intrepid microscopist sawing through a live cartridge to gather the material. caption stated “safety spectacles should be worn during this process.” loved that. 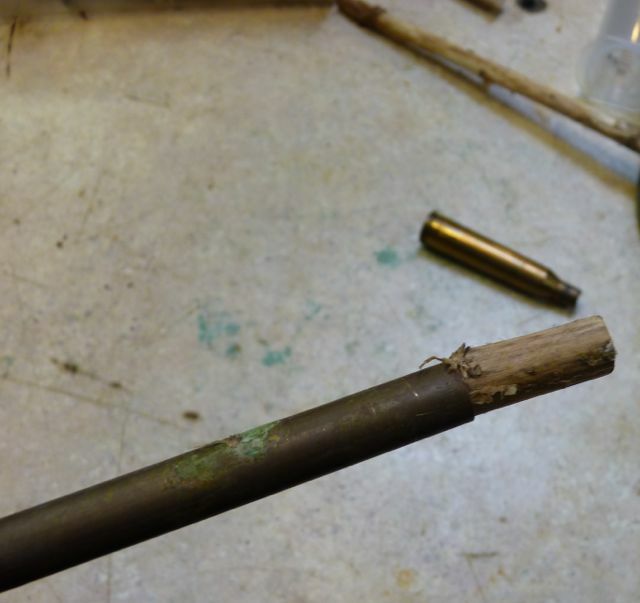 anyway, you have the advantage of better industrial knowledge of how to avoid unstable (premature detonation) crystal states in your ammunition. still, sawing through a live round would give me the heebie jeebies. stable or not. That is some real dedication to your find-a-way craft. 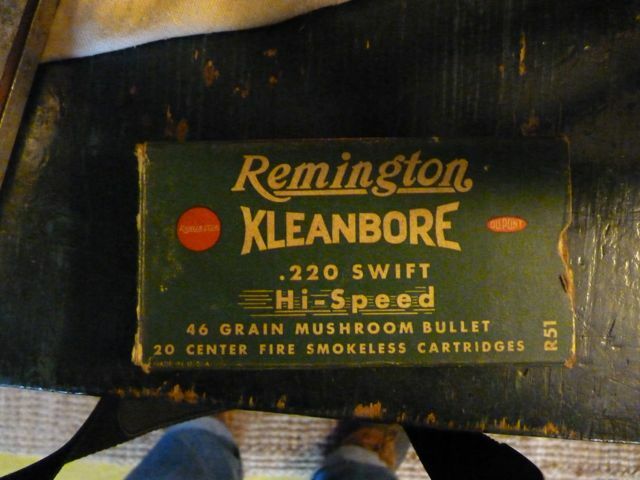 The box of .220 swifts had all been fired and had spent primers. What was the original horn in this project? I’ll include pix of the krantz engraving in the second post….